ขนาดรูปเล่ม : 156 x 235 x 38 มม. A dictionary of synonyms and opposites that helps learners of English distinguish between similar words and use them correctly. No two words are exactly the same. 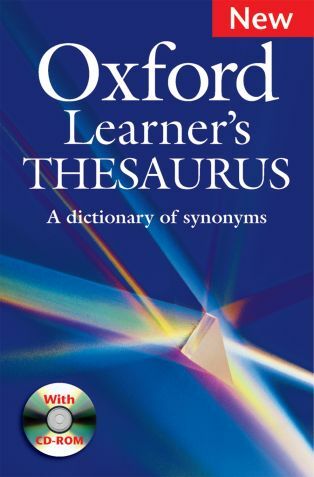 The Oxford Learner's Thesaurus groups words with similar meanings and explains the differences between them. It helps students find the right words so they can say exactly what they mean when both speaking and writing. Students can also explore the entire Thesaurus on the interactive CD-ROM. This pack includes: Dictionary and CD-ROM.